Woods & Associates will have a display at the Sun Trust Sunday Jazz Brunch this Sunday. Please stop by and see us! 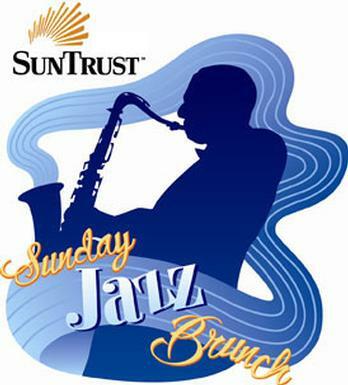 SunTrust Sunday Jazz Brunch is an ideal way to relax and enjoy Fort Lauderdale’s scenic Riverwalk. This free, live, outdoor concert series brings the area’s best local jazz artists. Listen to the soulful sounds on four different stages on the first Sunday of each month from 11 a.m. to 2 p.m.
Everyone is welcome to attend, including well-behaved, leashed pets. There is plenty of room to set up chairs, blankets and picnic baskets to experience the fabulous entertainment. Patrons can also stroll along the historic brick-lined walkway to enjoy live music while browsing items from local merchants and enjoying food from area restaurants.